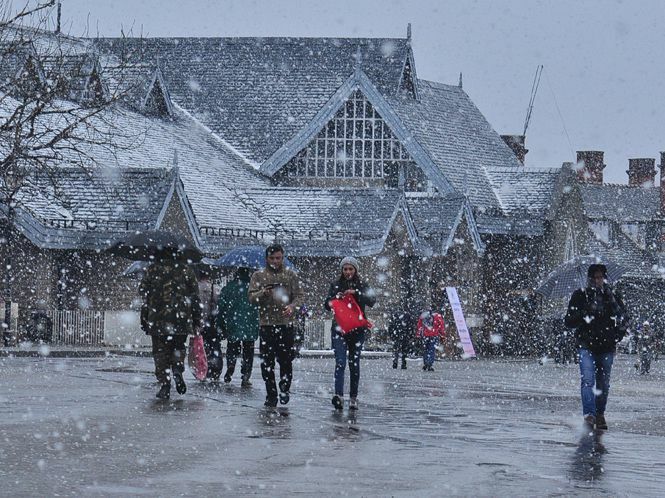 Tourists & locals in Shimla were delighted as the city received snowfall for the Christmas – New Year season 2015 & 2016. Shimla would finally be witnessing a White Christmas for year 2015 and a great snowy start to year 2016 due to this snowfall. The queen of hills, Shimla today shivered at -1 degree Celsius as a result of this latest snowfall. According to news reports, the sky was clear in the morning but by evening, icy cold winds started to sweep the city of Shimla, bringing down the temperature to 0 degree and finally -1 degree. The snowfall in Shimla lasted for complete one and a half hour giving the city a white blanket before Christmas 2015. 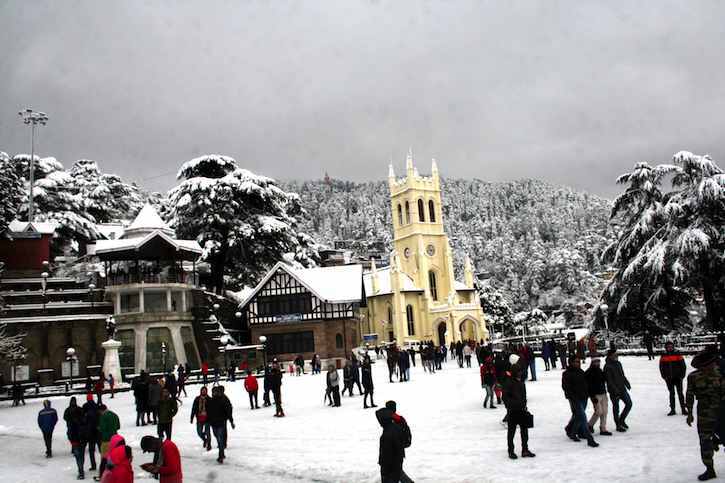 Shimla, the queen of hills is known for season’s first snowfall on Christmas eve. Hence, when it snows on Christmas, it is called White Christmas in Shimla as the roads, trees, rooftops are covered with a white blanket of snow. From past few years, it had not snowed on Christmas but this time for Christmas 2015, the first snowfall came on the night of 23rd-24th December 2015 covering Shimla in a white colour. View of Mall Road after Snowfall. This is why it is called White Christmas in Shimla. The latest snowfall in Shimla will have a great impact on Tourism as people from the plain areas of Punjab, Haryana, Chandigarh, Delhi etc throng Shimla to see the snowfall. The hotel occupancy during this time is 100% and it becomes hard to find a room. Despite the obstacles, tourists love being in Shimla during winter vacations of Christmas & New Year every year. However, 2015-2016 season will be even more crowded as Shimla is witnessing a white Christmas this time. 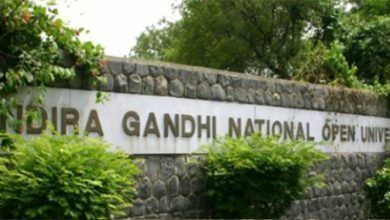 Other hill stations in Himachal Pradesh also received snowfall. Manali, Narkanda, Chamba and other higher hills like Kalpa, Lahul-Spiti got covered with a thick blanket of snow. Kufri, which is at a distance of just 21 kilometres from Shimla received 5 cm of snow on 23rd December 2015. Chandigarh Metro wishes all tourists going to Shimla a Merry White Christmas.